Baseball Brains is a very successful blog and online group that helps players, coaches, and parents learn about and teach the game! For the purposes of this article we'll keep it simple and run down the basic gear that any baseball player can use. 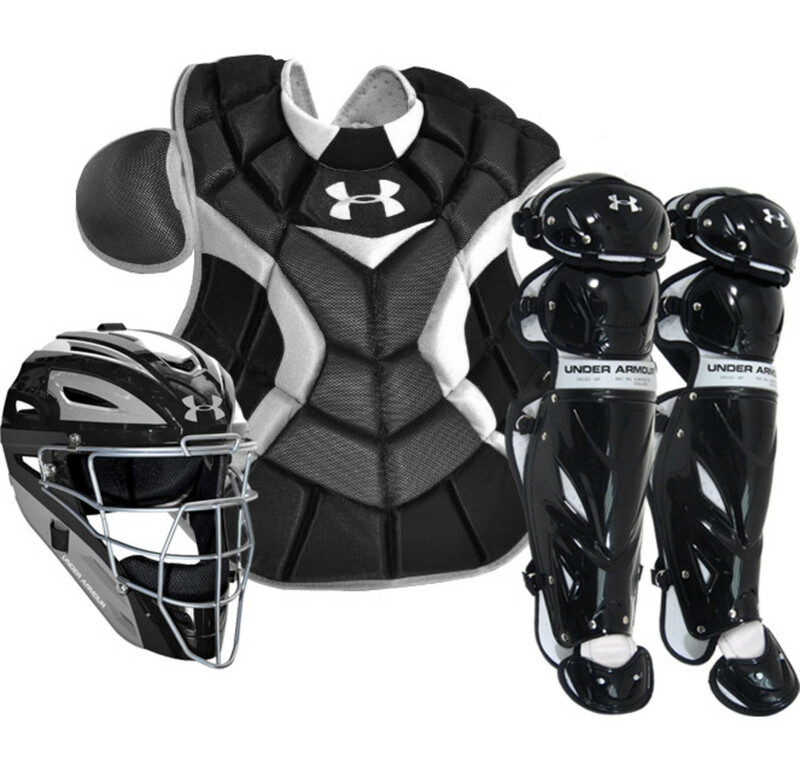 Whether you're on a baseball team, or just playing in the backyard, here are the essential pieces of gear you'll need! One of the first things you'll need is a baseball glove. There a ton of baseball gloves out there from numerous companies. They come in a wide variety of materials, sizes, colors, designs, and uses. A catcher uses a mitt, which is typically much larger than a traditional baseball glove, and designed to catch blazing fastballs from pitchers. There are youth sized gloves and adult sized gloves. 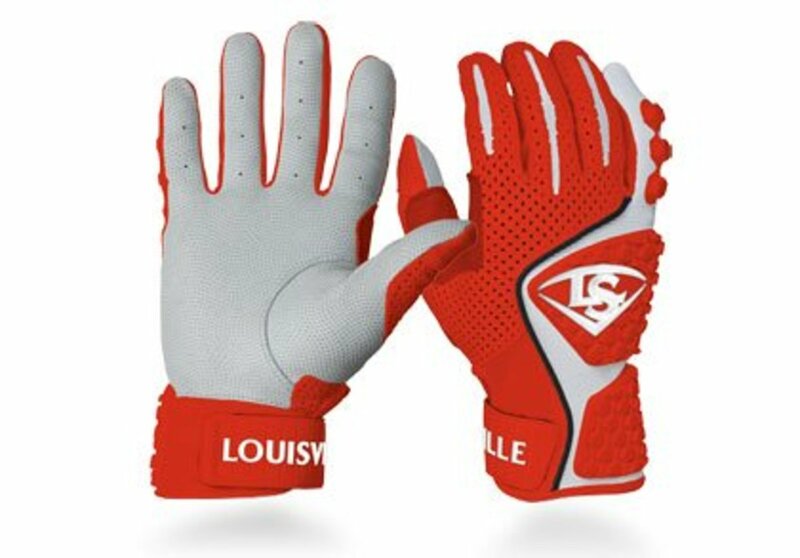 Youth gloves are typically smaller and made of a little less quality material. The nice thing about them is that they're cheaper than their adult counterparts. Youth gloves range from $20-$100, and adult gloves range from $50-$300. 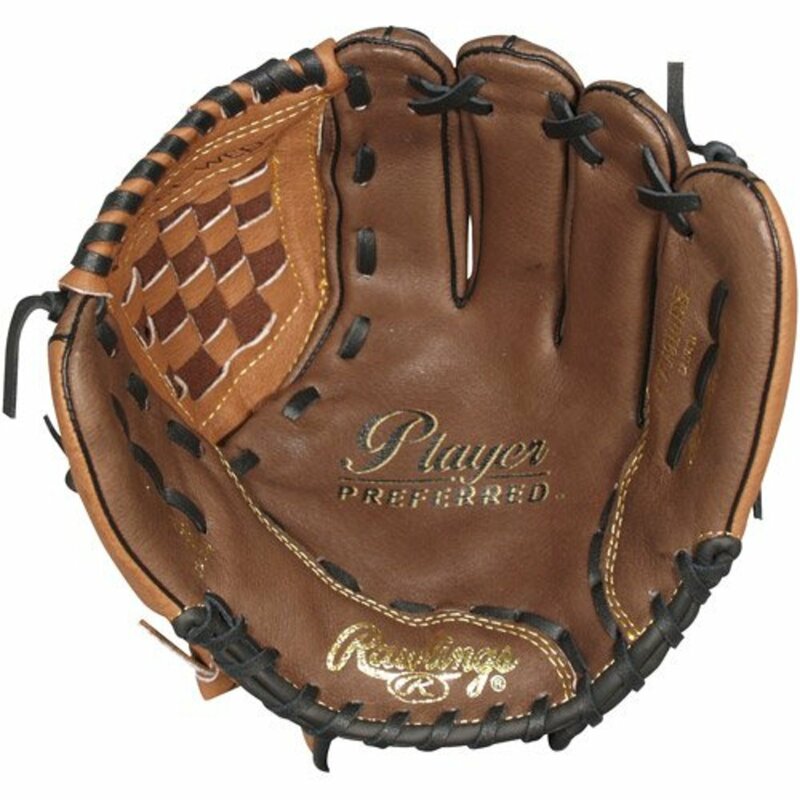 The quality of baseball gloves varies based mostly on the material (usually leather) that it's made out of. There are some very high end leather gloves on the market that are north of $500! These gloves are used mostly by professional players. The number one rule of thumb when looking for a glove for yourself, is to try a few on to make sure they fit and feel good! You can't really play baseball without a bat! While there is a ton of fun to be had by just getting your glove on and playing catch with a friend, the game itself involves hitting and that means a bat. There are many different kinds of bats and, like gloves, there are models for youth and adult. Youth bats have smaller barrels and are a lot lighter. Adult bats are heavier and have bigger barrels. It's easier to hit the ball more solidly with a bigger barrel, so my advice is to get a bat that's as big as you can handle. By handle I mean hold and swing comfortably, and it doesn't feel like a log in your hands. There are aluminum and other types of metal bats and there are wood bats. Most leagues lower than professional baseball use metal bats. There are some nice advantages to metal; they hit the ball a little better and they don't break! Wood bats are beautiful and can be made from a wide variety of wood. My favorite part of wood bats is the way it sounds when you hit a ball really hard, there's nothing like it! Bats range in price from $20-$200 for youth models and can go up to $400 for adult models, and there are a plethora of choices out there for your new bat. I almost forgot that you'll need balls in order to play! 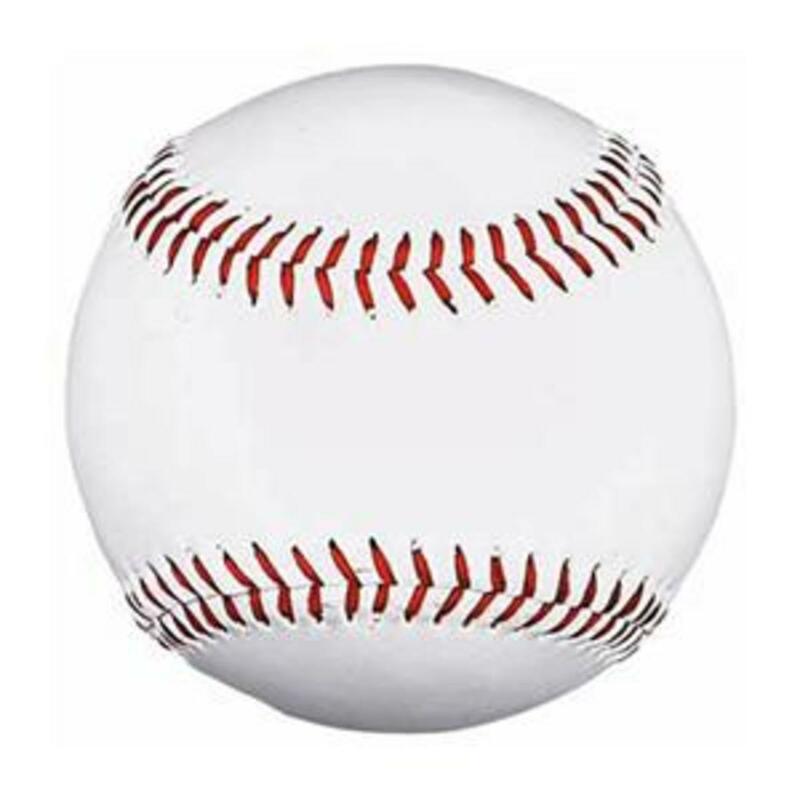 Most baseballs are made of a rubberized core, wrapped with yarn (very densely), and covered with full grain leather. There are differences to this with some balls, and some balls are covered with plastic to make them better for use in wet weather. 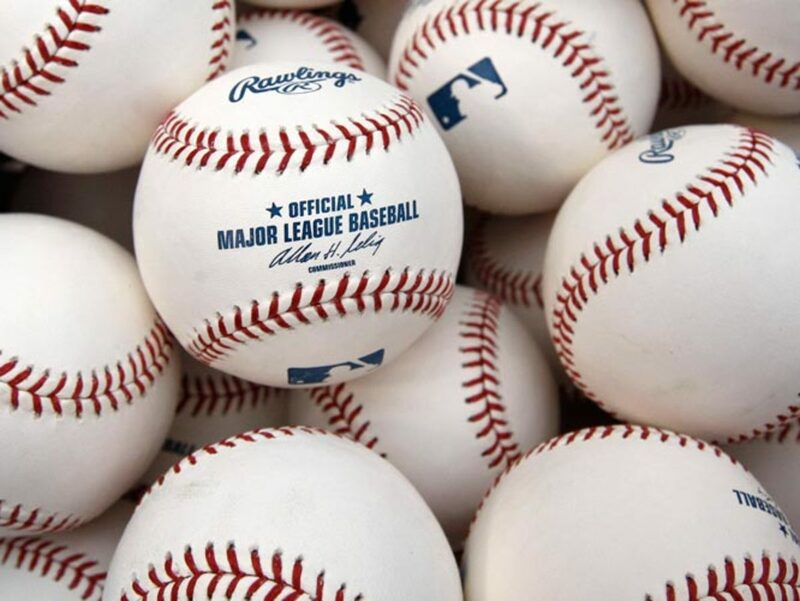 Baseballs are very hard, and weigh 5.25 ounces. They're perfectly round and designed to throw. If you don't believe me pick one up, I promise you'll feel like throwing it right away! 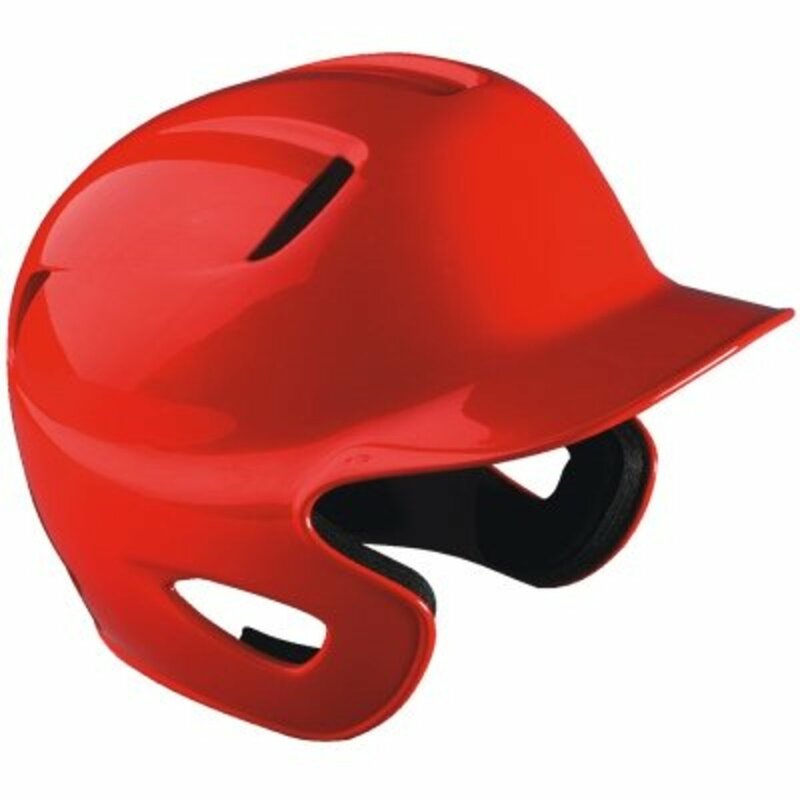 If you're going to be playing in a game, or stepping in to try to hit live pitching, you'll need a helmet. Helmets are made of strong plastic material and have padding on the inside for safety and comfort. There are lots of different colors and models to choose from, and they range in price from $15-$70. 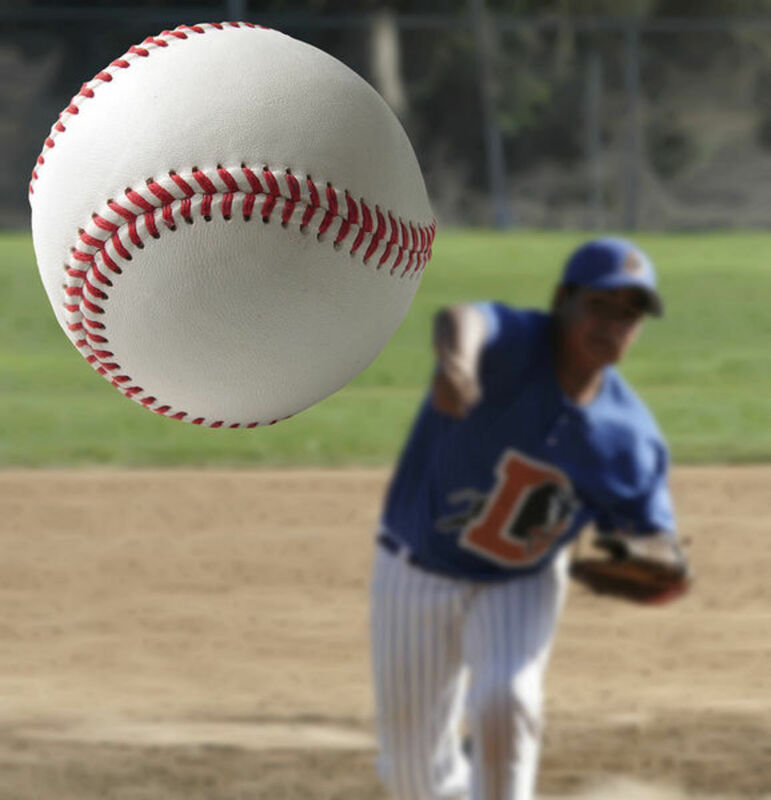 Helmets are rated by the miles per hour of the baseball they are designed to protect you from. If you want to be a catcher, you'll need protective gear. Catcher's gear consists of leg guards, chest pad, and a helmet. The gear comes in all the different sizes that you'll need and is made by many different companies. You can get a cheap set of gear for under $100, or suit yourself up in the finest around for about $400. Catchers get hit by plenty of baseballs over the course of a baseball game. 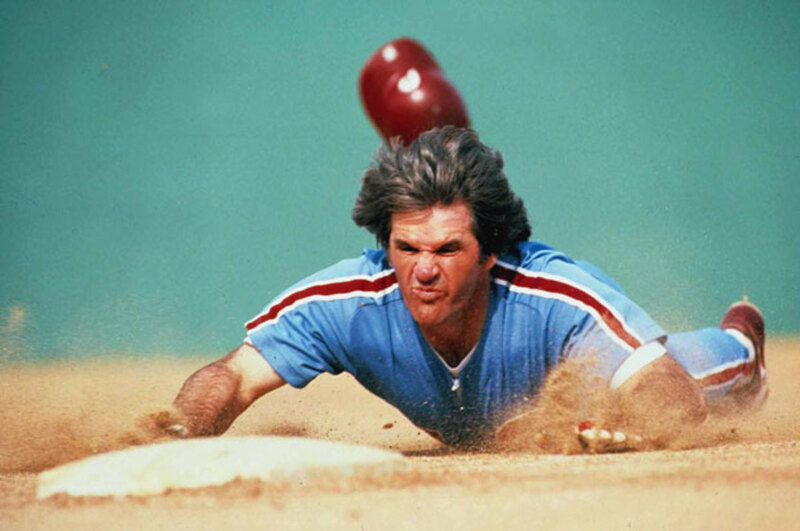 Hitters foul balls off, pitchers throw them in the dirt which in turn bounce into the catcher, and all of them hurt! Without catchers gear, don't even think about getting back there to catch pitches behind a hitter. This is not the most fun thing to buy, or wear, in baseball but it is very important if your a male. Baseball shorts have a pocket in the front to put a protective cup in. These are particularly important if the player is on the infield where he will get a lot of ground balls, but every player should really wear them. 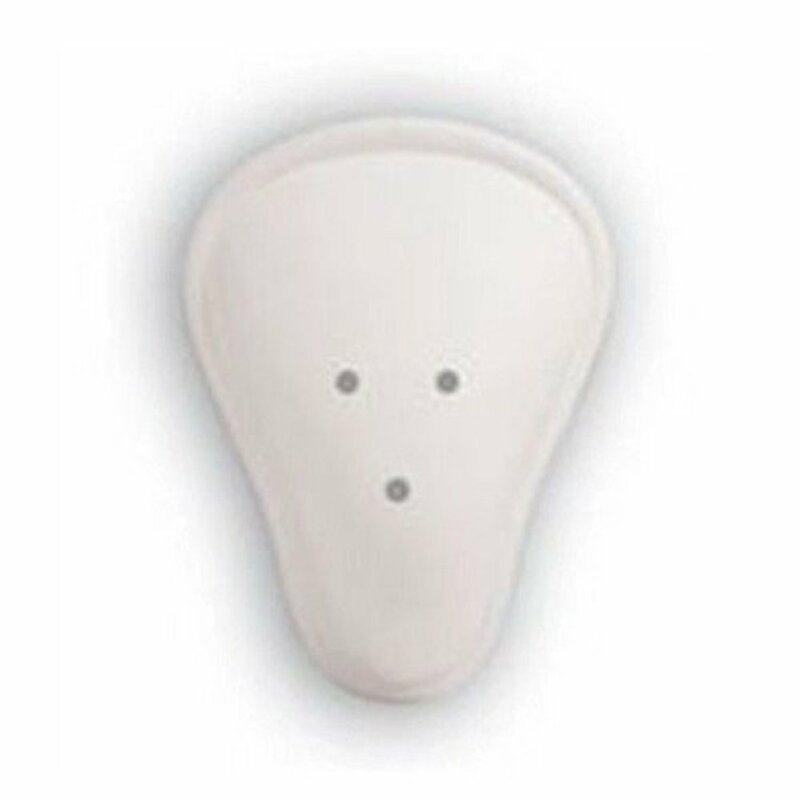 It only takes one time without one of these and you'll be regretting it for a long time! From keeping the sun out of your eyes to looking cool with the latest teams logo, a baseball hat is a must for a game. 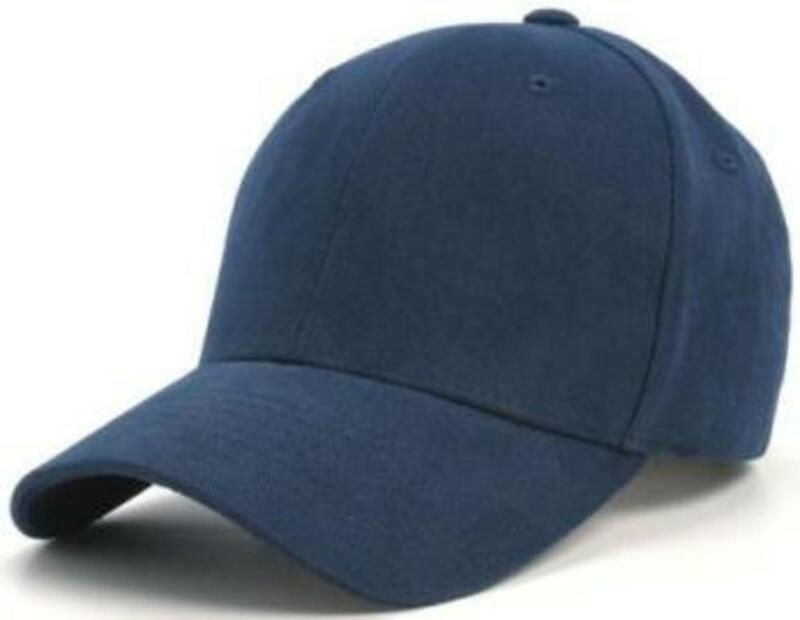 Every baseball player wears a hat, and they come in adjustable or custom sizes. You've got to wear cleats if you're going to be running around on grass and dirt for a baseball game. Youth players wear cleats made of rubber, which don't grip the ground as well but are safer. 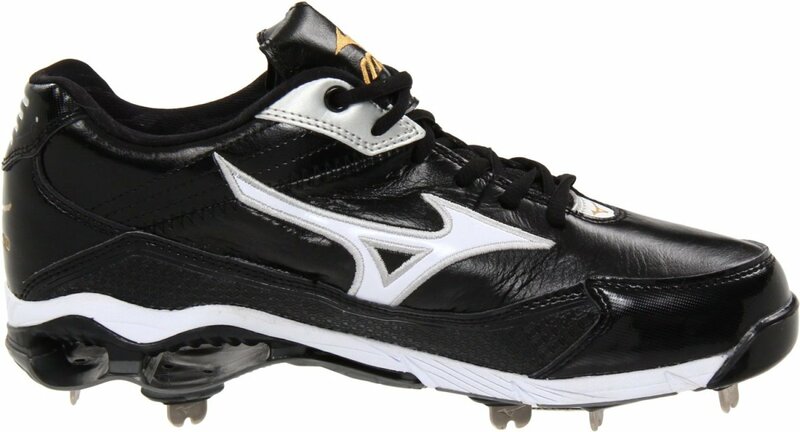 Once players are in middle school and beyond, they wear metal cleats which provide much better traction. Cleats come in a variety of shapes and sizes, and almost anything is allowed unless a coach requires that a whole team wears the same cleats. You can buy cleats based on your regular shoe size, although they feel quite a bit different so I recommend trying them on before you order them. Like all shoes, price will vary based on quality and material type. You should be able to pick up a nice pair of cleats for between $60-$120. 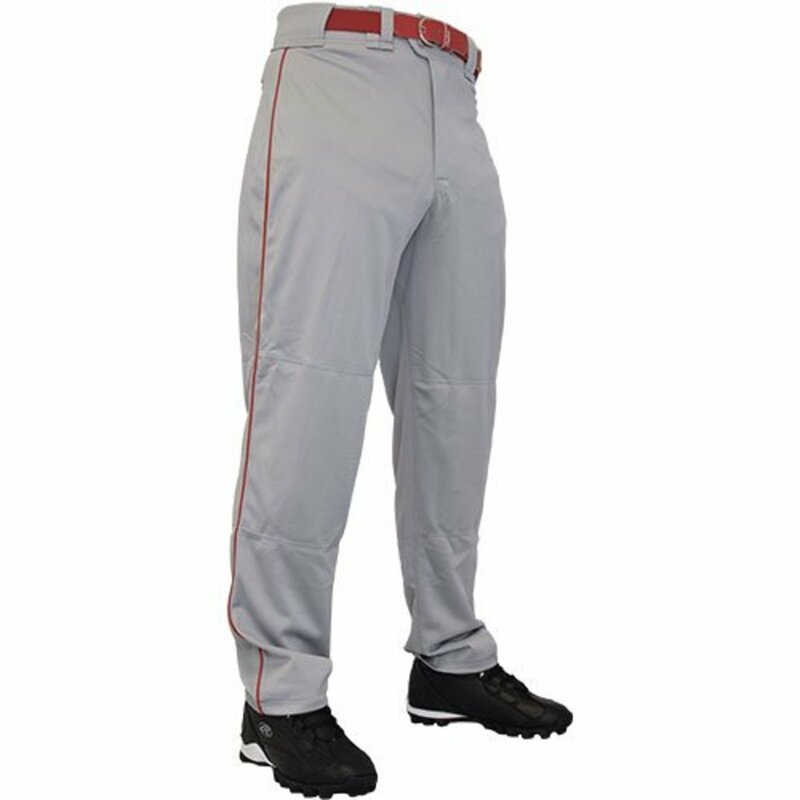 To truly look the part of a baseball player, you need baseball pants! Young players wear pants of various colors, some gray, some black, and most wear white. Old guys wear white and gray pants and some have pinstripes on them as well. You can choose between two different styles of pants, up or down. The pants that are designed to be worn up have elastic at the bottom of them so you can pull them up and show your high socks in your team color. 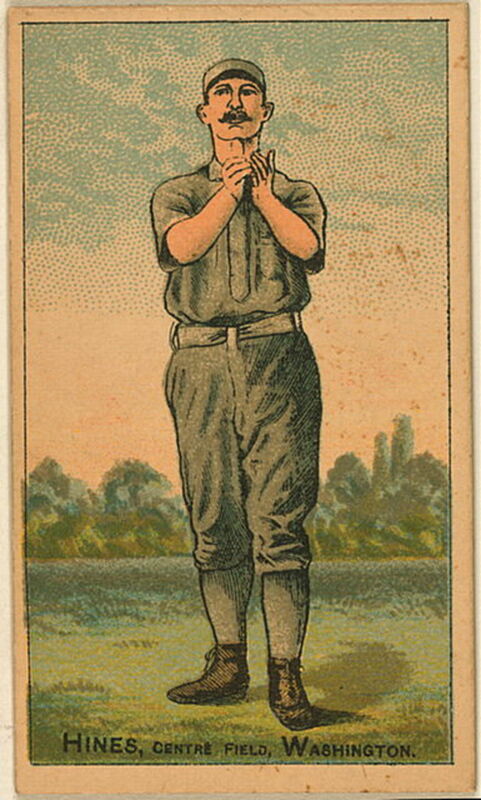 Most players today wear open bottom pants that are designed to be worn down to your ankles. 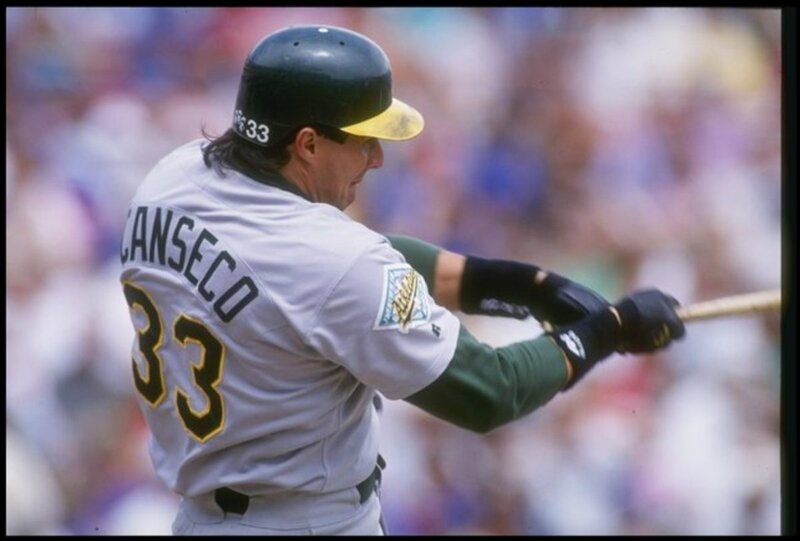 You'll need some batting gloves if you're going to be spending a lot of time swinging the bat. 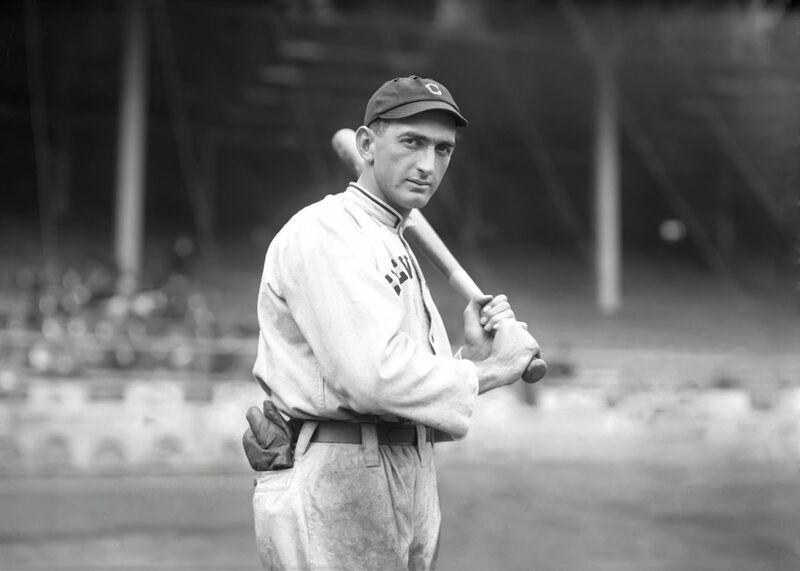 The bat will give you blisters on your hands, and vibration from the ball hitting the wrong spot on the bat will rattle your hands like crazy. Batting gloves will cure both of these things and will help you grip the bat better too! Take a look at the guys on TV if you really want to know the "cool" look. Baseball is an awesome game that can be enjoyed by anybody of any talent level and income. There are many, many choices out there for what gear you can own. Go out and play ball! thank you i needed this for a report. Awesome Kyle! Glad it helped, and hope you got a good grade on your paper! Thanks Luna! Glad this helped you with your paper! it's a good sport to play and it helped me a lot with my research paper. Thx i needed this for my research paper. Thank you, i needed this i am writing a research paper about BaseBall! 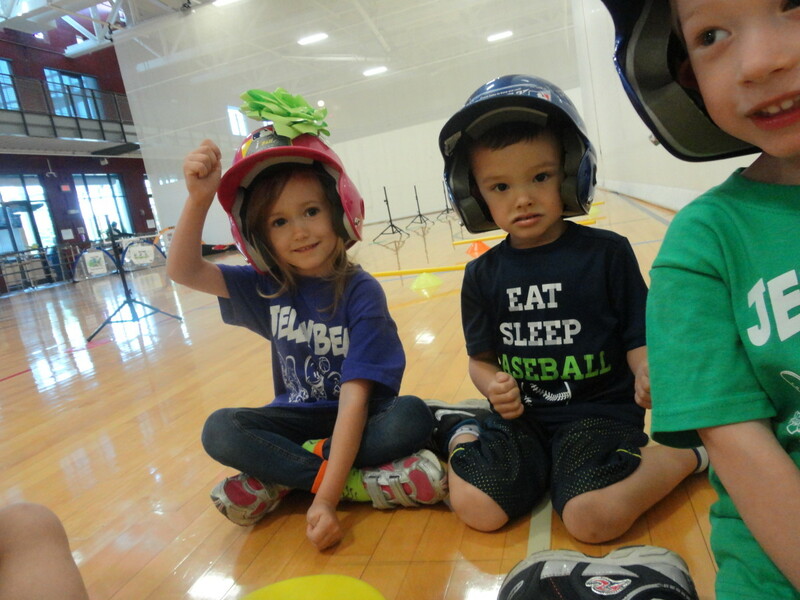 Thanks for sharing this post about baseball equipment. Goodluck!